Fun, interesting, and challenging, this interactive class touches on massage therapists’ roles and boundaries, ethical dilemmas, saying “no”, importance of self-care, transference and countertransference, and much more! 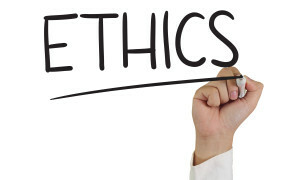 Ethics is a must-have for PA licensure, so why not make it fun and interesting? Please bring writing materials, past or present ethical dilemmas of your own, an open mind, and a sense of humor to this class! *This class satisfies Standard V: Roles and Boundaries required by the PA State Board of Massage Therapy.